In all, Hero MotoCorp sold nearly 18 lakh two-wheelers in the third quarter of the current financial year (October to December, 2018). Hero MotoCorp, the world's largest two-wheeler manufacturer by volume, has registered quarterly revenue of ₹ 7,865 crore in the October to December quarter of the 2018-19 financial year. Strong quarterly sales of 17,98,905 two-wheelers contributed to the strong revenue from operations, while Profit After Tax stood at ₹ 769 crore. Earnings before interest, tax, depreciation and amortization (EBITDA) stood at ₹ 1,105 crore. 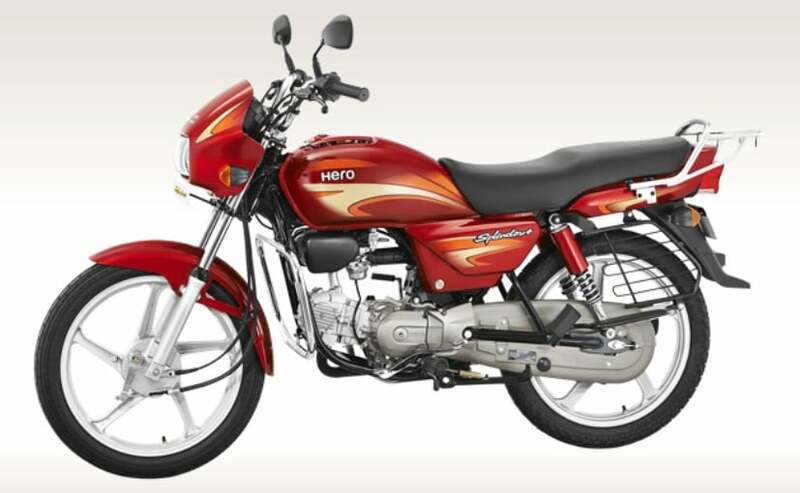 In the first three quarters of the current financial year (April to December 2018), Hero clocked sales of 60,39,585 two-wheeler units, reflecting a growth of 8.1 per cent. "India continues to be the fastest-growing major economy in the world, even as global growth has been projected to moderate over the next couple of years. For a country of India's size and potential, I see huge appetite for sustained growth in the long-term. I believe it is certainly possible to further accelerate our GDP growth from the current level to a double digit if we can manage time-bound execution of our key projects in infrastructure and other key sectors," said Pawan Munjal, Chairman, Hero MotoCorp Limited. "The domestic two-wheeler industry also has significant headroom to grow, given the penetration of two-wheelers in India is still quite low. There have been temporary setbacks in the third quarter of the current fiscal on account of multiple factors, leading to higher than normal inventory levels at dealerships. However, the fourth quarter has historically been positive and we look forward to an improved market situation in the coming months. Hopefully, the upcoming Budget will have enough impetus for the agriculture and social sectors to trigger a positive turnaround in the sentiments," Munjal added. 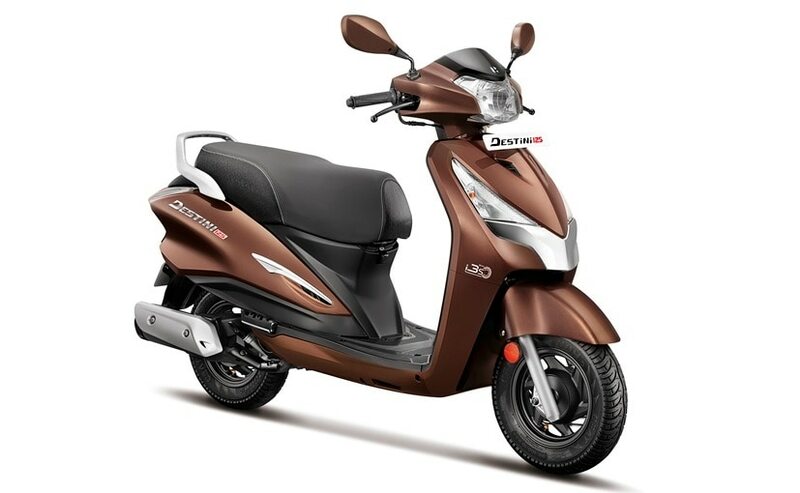 Hero's most recent two-wheeler launch is the Destini 125, the first 125 cc scooter from Hero MotoCorp. 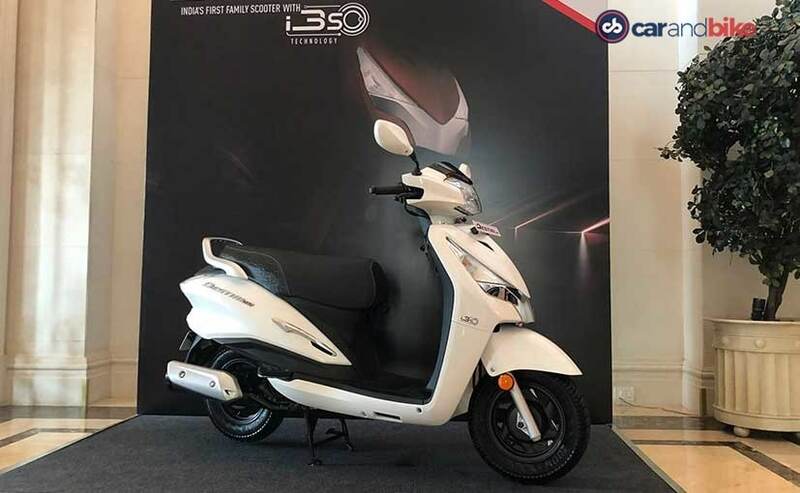 The Destini 125 continues to receive an overwhelming response from customers, while the Hero Xtreme 200R has also generated decent volumes in its segment. Hero intends to launch several new products in the next few months, possibly including the Hero XPulse and its variants, as well as the next 125 cc scooter, the Hero Maestro Edge 125. Hero has also recently set up the company's first Research and Development (R&D) Centre at a global location - the Hero Tech Centre Germany GmbH. The new Centre of Technology, located at Stephanskirchen near Munich in Germany, will focus on development of new vehicle concepts and future technologies in close collaboration with the teams at the Centre of Innovation and Technology (CIT) in Jaipur. The new Germany R&D centre will also facilitate all rally participation activities for the Hero MotoSports Team Rally, and will include new product development for the team as well.